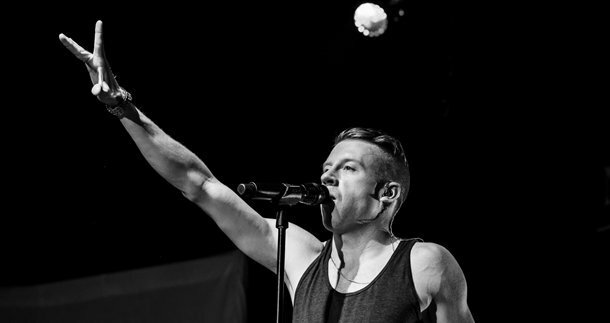 Macklemore was abusing drugs and alcohol from the age of 13 and Eminem was hooked on prescription drugs. Now they rap about recovery. Methadone accounts for 25% of all deaths by drugs poisoning. 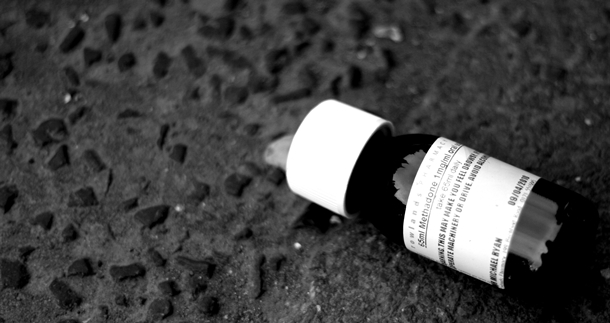 The total cost of the methadone maintenance program in UK is over £3.6 billion. In early recovery, just about anything can start cravings. When they come, you must act. Doing nothing is not an option. The pressure of performance can make sportsmen turn to drugs and alcohol as a relief. Binge drinking is accepted in many sporting communities.